"While few of us are entirely immune to thinking (or saying) pessimistic statements that begin with "I" ("I’m unattractive," "I should have done better," "I’m pathetic"), emotionally intelligent people have the ability to curb cynical thoughts before they fall down the proverbial rabbit hole. Instead, they rely on facts to come to conclusions. For some, it’s a mere glance at their experience and accomplishments outlined on their CVs; for others, it’s the appearance of a clean and organized house, or an internal analysis of what they’ve done right. 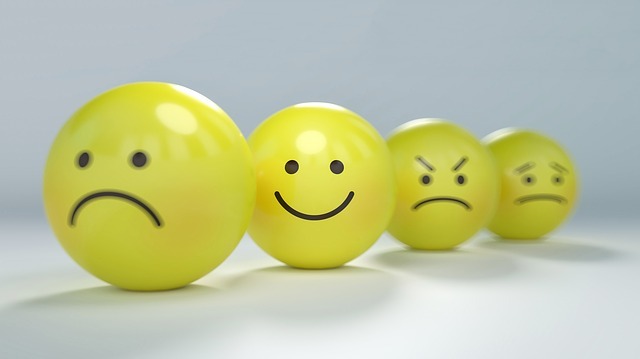 After all, emotionally intelligent people acknowledge that negative thoughts are just that — thoughts — just as they recognize that the derogatory interior voices they hear are theirs to turn down, tune out, or silence completely."